Though he may not be as big a name as Buck Owens or Merle Haggard, Tommy Collins was as instrumental as either of those two legends in formulating what is known as the Bakersfield sound. 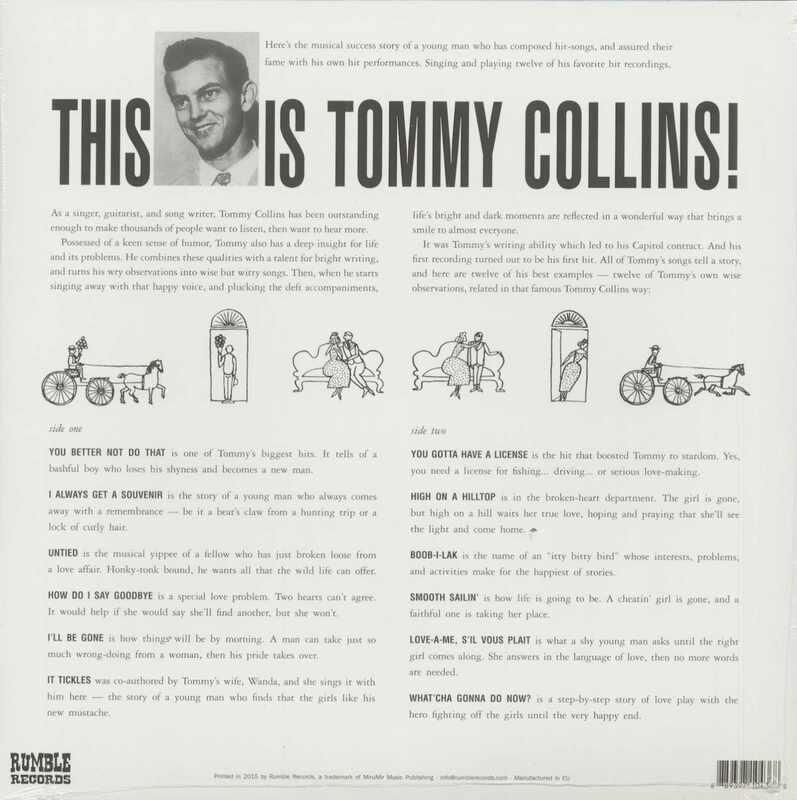 In fact, the Oklahoma native was the first of the Bakersfield artists to reach prominence in the music industry with his second single in 1954, during which time a young Buck Owens was playing guitar in Tommy's band. 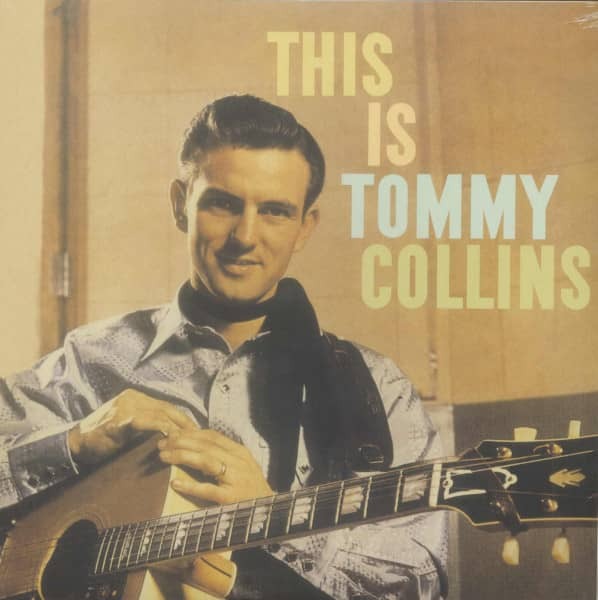 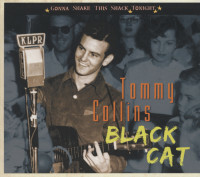 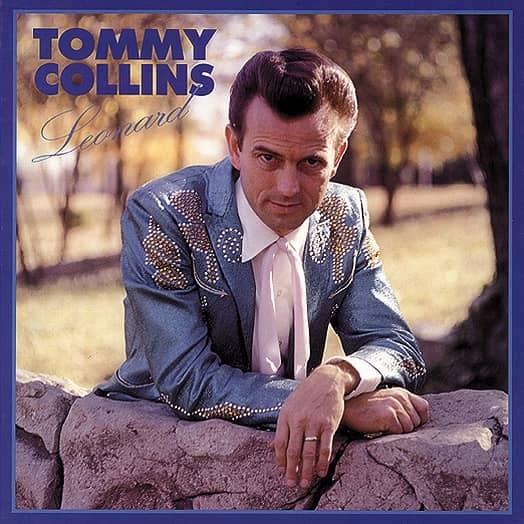 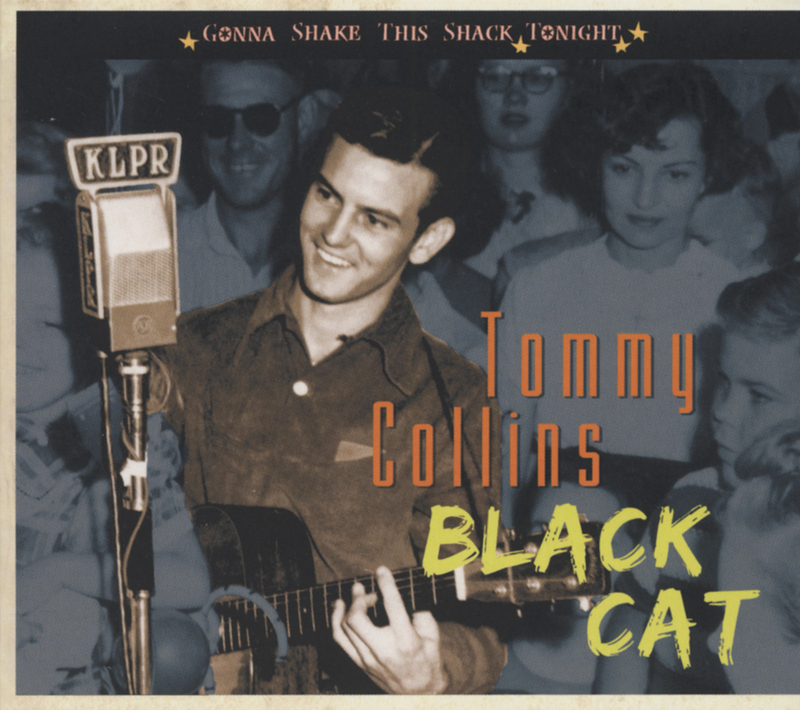 This Is Tommy Collins, originally released in 1959, is his third and finest LP, a fine example of Bakersfield's hard honky-tonk sound, the perfect antidote to the pap that was coming out of Nashville at the time. 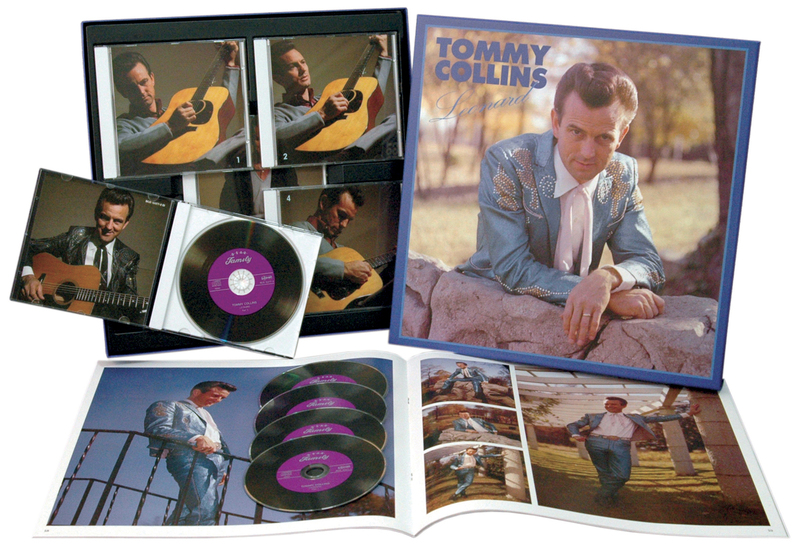 Hard-driving country music from Bakersfield's finest. 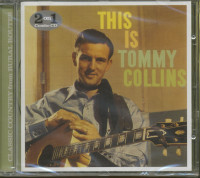 12 What'cha Gonna Do Now? 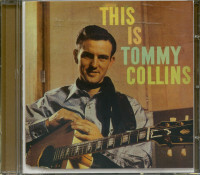 Customer evaluation for "This Is Tommy Collins (LP)"